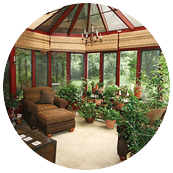 Add natural light and the space you've always wanted with a sunroom, patio room or conservatory. 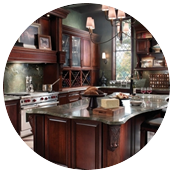 The kitchen & bath are the most essential rooms in your home. 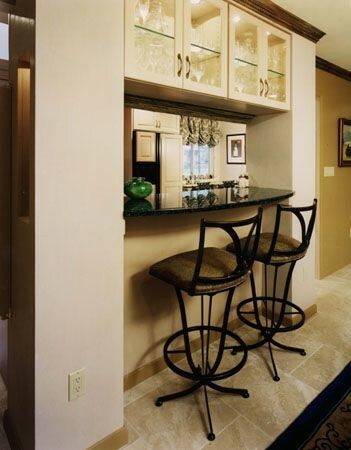 You want these spaces to be comfortable and welcoming. 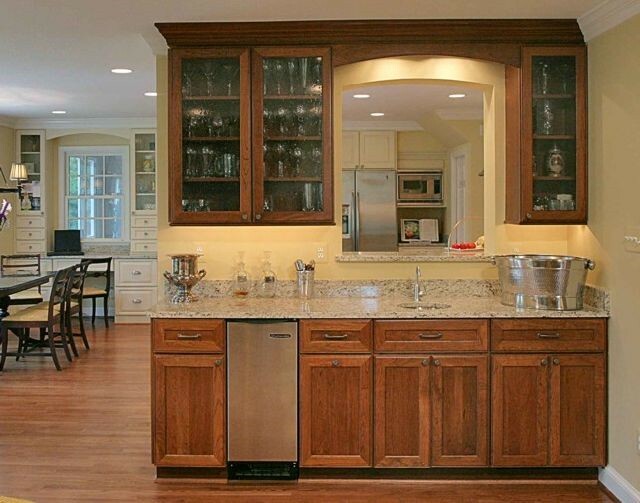 We will design your project with your budget in mind. 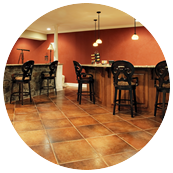 We are a complete basement design and basement remodel service. 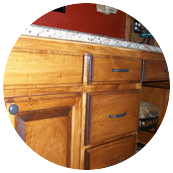 We can match most cabinet door designs to facilitate additions to your existing cabinets for remodeling or new construction. 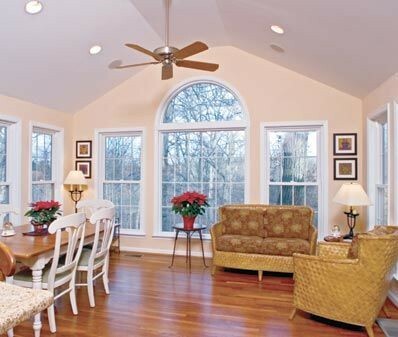 A well-planned room addition can enhance the style of your home. 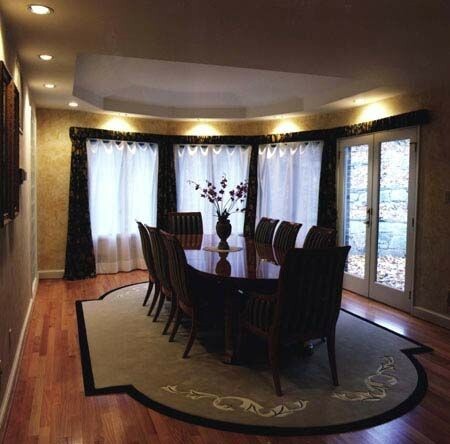 A simple and effective way to improve your room is to add dimension. Living Rooms are the main focal point of any and every home. We offer high end, fully customized structures for every need. A deck is an excellent area for you to entertain and enjoy during the day or night.